Search engine optimization (SEO) – What is it all about? When you liked to know more about SEO, you headed to the search engine (most probably Google, typed your query, got us on the results and landed here – that is because we did SEO right! So, what exactly is SEO? In SEO, there are three entities involved – you, the search engine, and the one searching for what you have to offer. If you got a website with tips on how to stay healthy, you want the search engine to show it on the first page of results for anyone who is looking for ‘how to stay healthy’ or ‘tips to keep healthy”. Now the strategy is to work on your web page or blog post in a way that makes Google or Bing or Yahoo – whatever be the search engine – display your page as the top results whenever users search for the topic you have you content written for. The majority of online experiences start through a search engine, and nearly 75% of searchers start their searches on Google. Understand it as – Google is the doorkeeper to enormous amounts of online traffic, and visitors and leads; to get past the doorkeeper, SEO helps! It opens those doors to massive traffic that can be all yours. 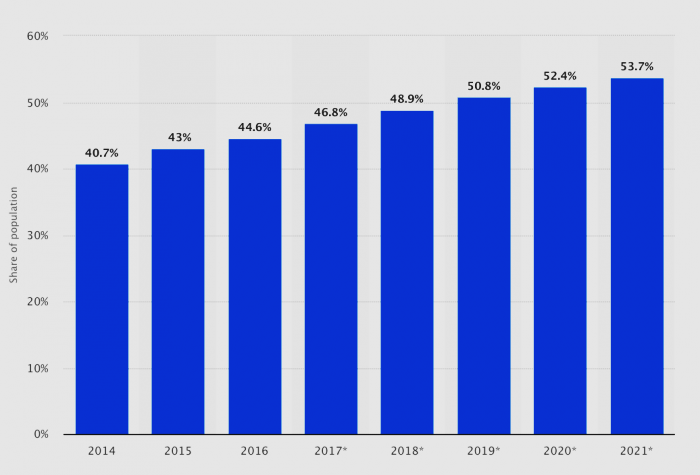 In 2017 46.8% of the global population accessed the internet and by 2021 this figure is projected to grow to 53.7%. So that means, there’s a lot of scope for your business to be found by the prospective buyers looking for your kind of service or product. All you need to do is optimize your website according to the SEO rules and search engine algorithms per the latest trends. To put it very straight, if you have a very good range of products or services, but no one can find you, it’s going to be a tough job to achieve your business goals. Because, anyone who has ever searched for anything on Google, Bing, Yahoo, etc. knows, if you aren’t on the first page, for them you might as well not exist! When is SEO important for you? Yes, literally all the time on an on-going basis. As it may seem, the work of white hat or in other words sustainable SEO isn’t a one-time job. Reviewing how people are getting to your site, where they are looking for information, and what they are doing when there is necessary to climb the SERP (search engine results page) rankings. Where you should make changes for SEO? The architecture of your website is very important. Search engines should be able to crawl your web pages easily. The build should be such that the crawlers can identify who you are, what you do, and so forth. You can ensure it with: designing your website to be absolutely mobile-responsive, making sure that the title tags and URLs clearly states what is on each page, and ensuring it is easy for a user or a bot to navigate from one page to another to find what they are looking for. The content on your site should reflect clearly what visitors are for. Identify your industry relevant keywords, and use it very naturally throughout the copy. Also, the design and layout of your website plays an important role – like the navigation should be user-friendly so the users can easily find the wanted information in less time, avoid horizontal scroll, and keep call-to-action near the top of your site and easily identifiable. Another most important thing is to pay attention to analytics. 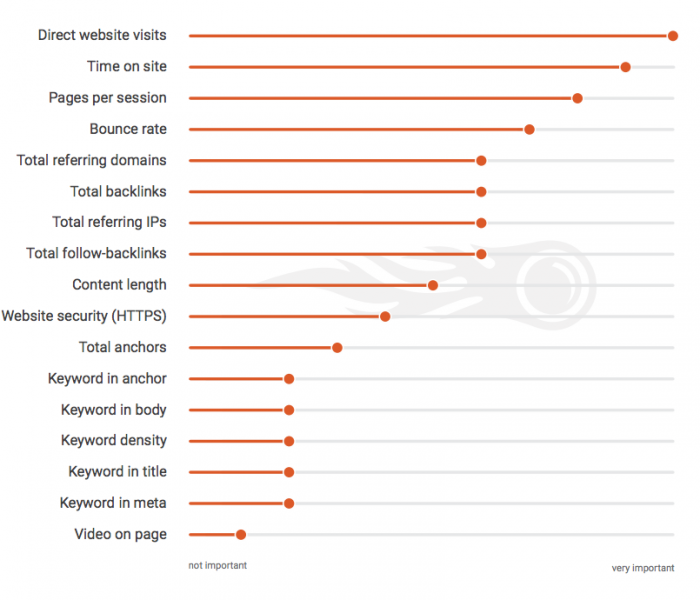 What pages your visitors are visiting the most, where are they coming from? What was the time spent on a specific page? These trends can help find where you should focus your SEO efforts. To optimize content, also focus on ways to get quality backlinks by contributing information to other relevant sites or blogs, making sure any indexes relevant to your industry include a link to your website in their listings. And finally, don’t forget to share your content on social media. Search engine marketing has gone through a series of evolutions over the years. Older strategies that concentrated on keyword-stuffed content and black-hat tactics, have become obsolete, and modern strategies, which emphasize on user experience, have replaced them. But what hasn’t changed is – SEO has remained a cost-effective and an extremely valuable strategy for businesses across industries around the globe. Hope this article have cleared up what SEO is, and why is it important to your businesses. Is your business online yet, and does it have an SEO strategy? Yes? – Then please share in the comments how is it working for you and is it bringing you more leads? No? 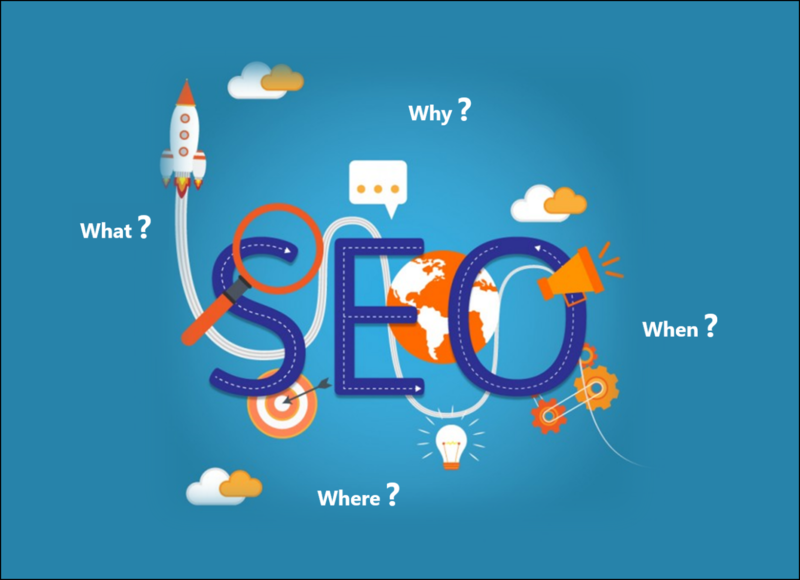 – Then you should probably consider consulting a top Search-engine optimization SEO agency who can help you understand the concepts better, and guide you to your path to SEO success. SRV Media: The One-Stop Digital Marketing Agency For All Your Needs!